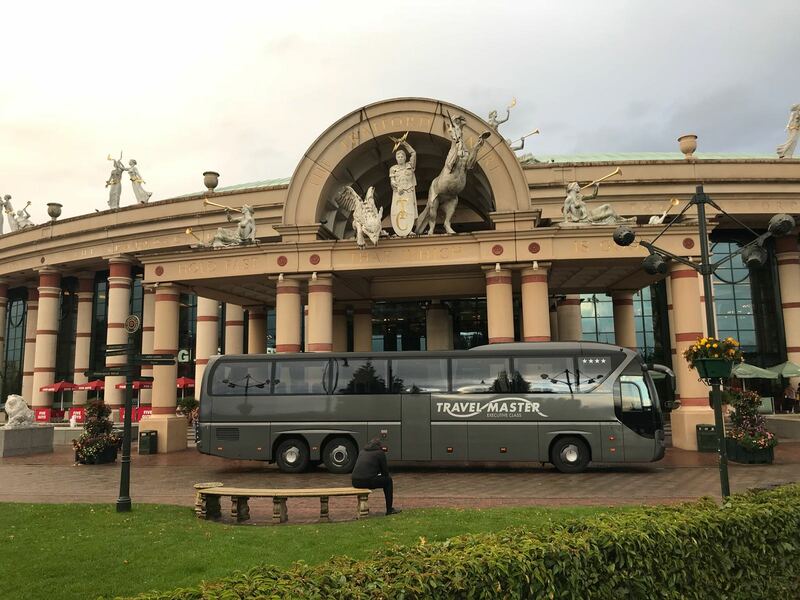 As a professional Company, Travel Master can be relied upon to undertake the responsibility of providing regular transport services, be it on a daily, weekly or monthly schedule. With years of experience, our friendly team of experts can help your organisation to achieve and meet its transport requirements both; cost effectively and efficiently. Our range of vehicles from minibuses to extra capacity coaches will ensure that we can cater for whatever the number of passengers you have in your group. We are able to fulfil contracts of all sizes and distances whilst ensuring best value for money and punctuality. Based close to the motorway networks and stations makes us an ideal choice. Our on-site mechanical support and 24/7 emergency support will ensure that if ever there were last minute requirements, late booking amendments or vehicle complications; resolving them would not be an issue for Travel Master. In fact. we are already being used by a number of organisations to assist in transporting their staff, pupils and clients on a regular basis. Call 0161 775 0800 today to see how we can assist you and your team.